Our Active Listings on MLS are updated daily. Contact our Agents directly through our listings for further information. Our Exclusive Listings not found anywhere else. Contact our Brokers directly through our listings for further information. 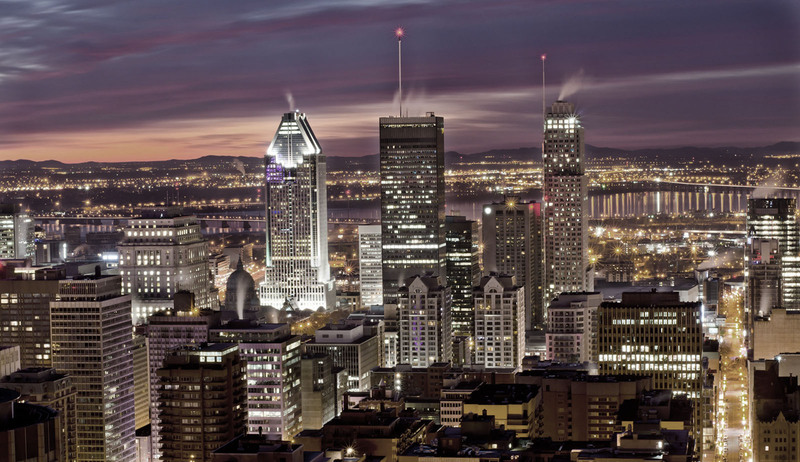 Agence Immobilière Fernandes (AIF) is a full service Real Estate Brokerage based in Montreal that can handle all of your Real Estate needs. Let us help you take the right steps towards success. Building the foundation of your future with real estate!